Larry Eisenberg is an Actor, Writer and Director. Originally from New Jersey, he came to Los Angeles many years ago to work with the Los Angeles Free Shakespeare Company at the Anson Ford Theatre. He later earned his MFA in Directing from the California Institute of the Arts, received a DramaLogue Award for directing the world premiere adaptation of Isaac Bashevis Singer’s Stories for Children at the Hudson Theatre and has directed numerous productions at The Lonny Chapman where he serves as Co-Artistic Director. His favorites include The Poor of New York, Horton Foote’s The Trip to Bountiful, Chaim’s Love Song, Over the River and Through the Woods and his original play, Nautilus which was later turned into a feature film entitled “Fish Don’t Blink” starring Lea Thompson and Dee Wallace Stone. His short film entitled “David Proshker” has aired several times on KCET and other public broadcast stations. 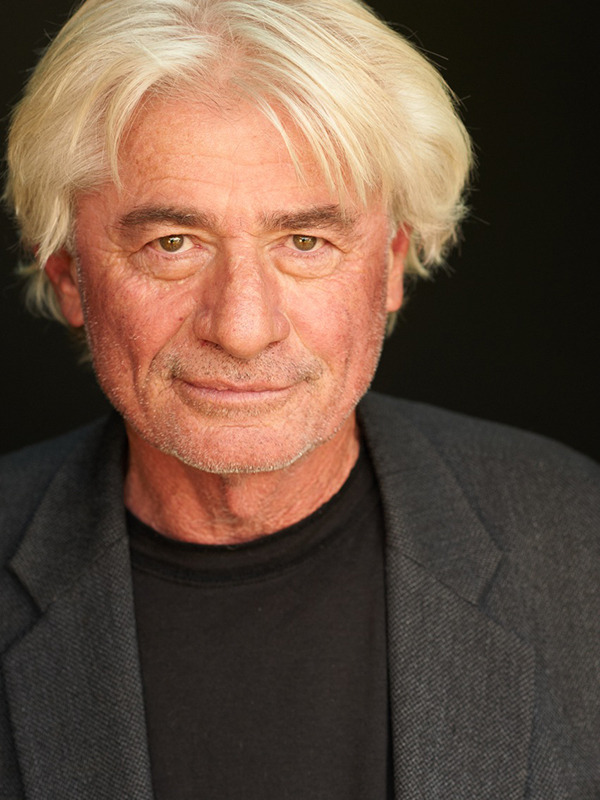 As an actor, some of his favorite roles have included Edgar in King Lear, opposite George Coulouris, Meyer Lansky in a television movie called “Nitti: The Story of Enforcer,” opposite Anthony LaPaglia and Kit Carson in The Time of Your Life, opposite Lonny Chapman. He currently serves as one of the two Co-Artistic Directors at the Lonny Chapman Group Repertory Theatre.